Have you ever been lucky enough to hear a nightingale? This summer visitor’s reputation as a singing superstar is well deserved. Its song is a powerful, fluid warble with a rich quality that few other songbirds can match. This performance is usually given while the bird is hidden deep in the undergrowth, so nightingales can be tricky to see. If you do catch a glimpse, you’ll see a surprisingly plain-looking brown bird, just a little larger than a robin. Sadly the sight and sound of this bird in the UK is increasingly rare. Here, we have lost 90% of our nightingales in just 50 years, and they’re now confined to the south and east. One of the big problems facing nightingales is loss of places to nest. 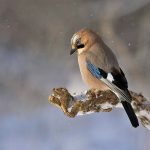 They like dense hedges and patchy scrub, areas that look untidy to people but are perfect for many types of wildlife. These are disappearing for several reasons but being bulldozed and built on is the most obvious threat. 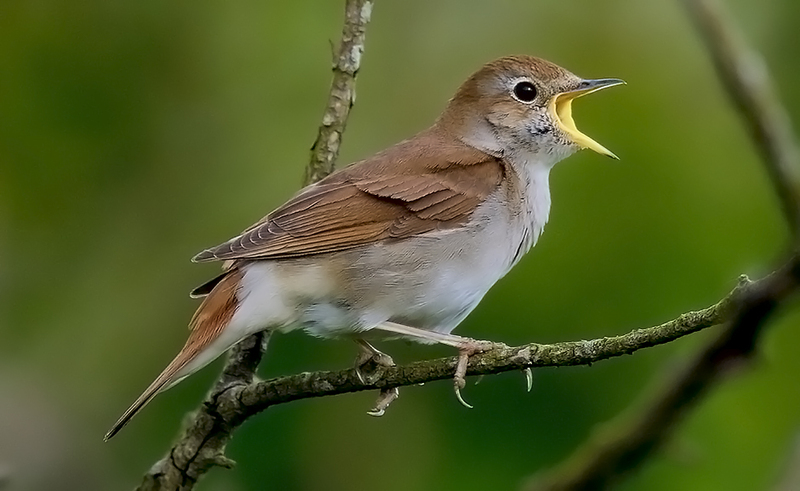 For example, Lodge Hill in Medway, Kent, the UK’s most important nightingale site where up to 85 singing birds have been recorded, is earmarked for development. 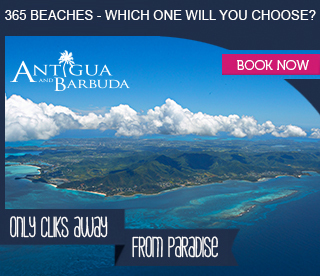 This is despite the land’s designation as a Site of Special Scientific Interest (SSSI)! The loss of Lodge Hill would have a devastating effect on nightingale numbers. 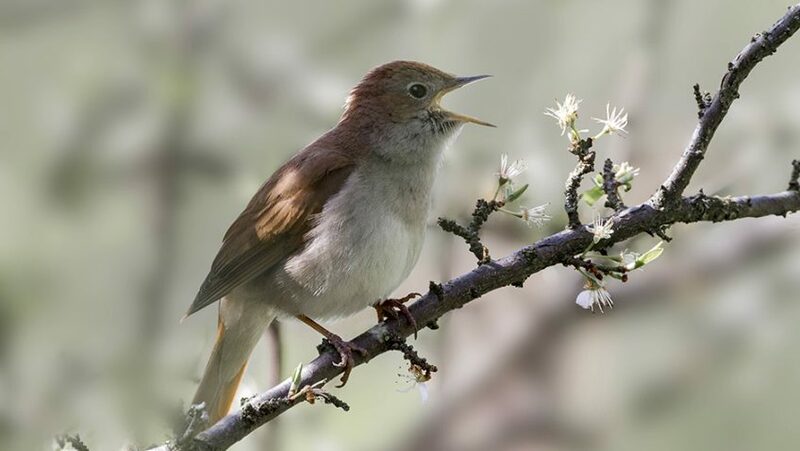 The National Nightingale Festival, which runs from 15 April to 31 May, will celebrate these special birds and highlight their perilous situation with a series of events. There’s a Bank Holiday weekend devoted to nightingales at RSPB Pulborough Brooks in West Sussex from 5th to 8th May. 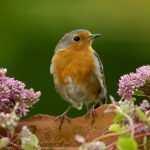 Essex Wildlife Trust have planned 20 evening guided walks at their Fingringhoe Wick nature reserve, and Knepp Safaris in West Sussex are hosting an evening of dinner, wine and nightingales! 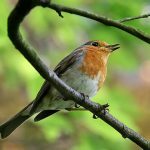 At RSPB Highnam Woods in Gloucestershire there will be five guided walks through the ancient woodland, and RSPB Minsmere in Suffolk will run 11 Sounds of Spring walks with breakfast, with nightingales the star performer in the site’s spectacular bird symphony. You can also experience something quite different: Sam Lee’s Singing with Nightingales. Head into the starlit woods to enjoy sensitively combined folk music and storytelling with the sound of nightingales. To find out more about the National Nightingale Festival at www.rspb.org.uk/nightingalefestival. To help #SaveLodgeHill, there is a critical opportunity to make your voice heard between 16 March-11 May. Find out how to have your say at www.rspb.org.uk/savelodgehill.